The PROBLEM: Every other week or so, we hear of a family member who overdoses and dies because they were not held accountable or capable of holding themselves accountable. This happens to people with multiple years of sobriety. Addiction is cunning and baffling. 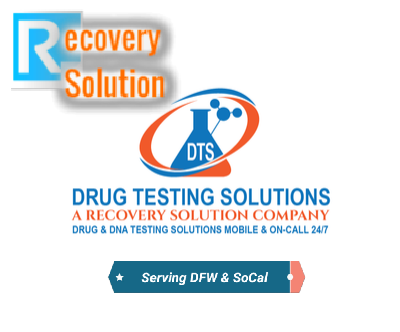 The Recovery Solution: We specialize in mobile Drug and Alcohol Testing services administered with professionalism and confidentiality. We collect at the site of your choice; home, business, office, work site, etc. We are based in Dallas-Fort Worth, Texas and serve the entire DFW surrounding cities. ​We offer membership programs where we can come to you or your loved one and provide accurate drug and alcohol testing on a daily, weekly, or monthly basis, as well as on-call. 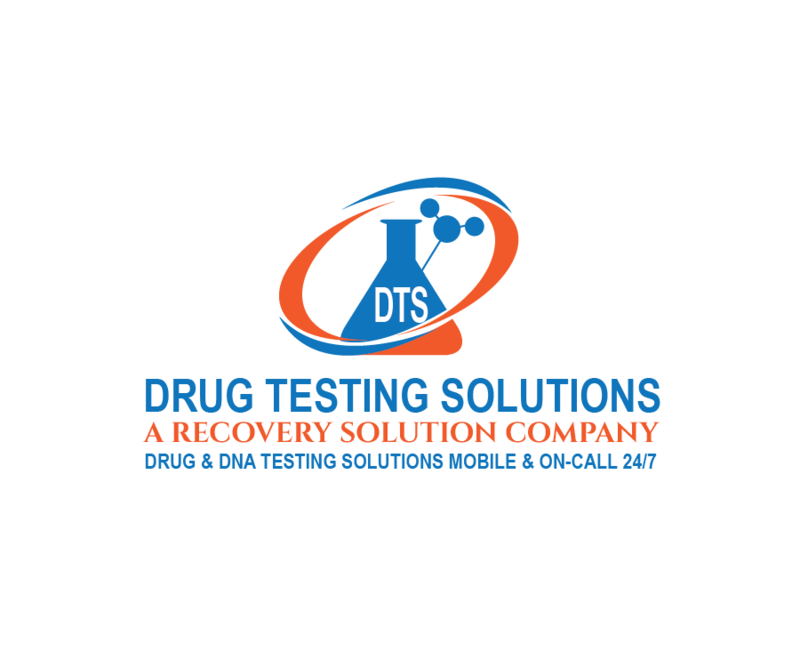 You can also sign up for the Drug Test Delivery Service and we will automatically ship you a new Drug Testing Kit as often and as long as you want. We recommend at least 1 test per week for people in recovery. Right out of treatment we recommend a drug test every day or every other day for the first week or two.